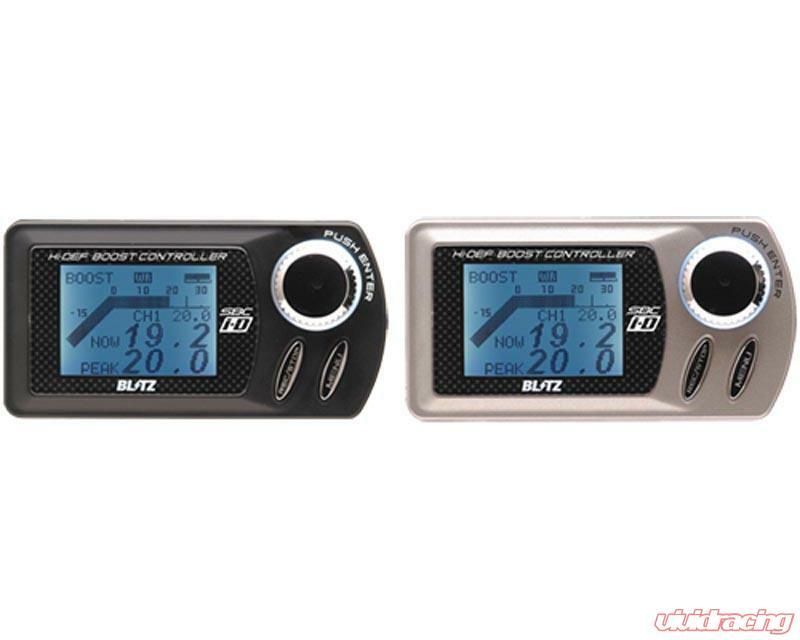 The SBC i-D (Sequential Boost Controller i-D) is the latest boost controller offer by BLITZ. this unique boost controller represents the cutting edge in boost controller technology. The SBC i-D Spec R and Spec S utilize a solenoid design for maximum boost response and the capability to hold up to 36.75psi (2.5 bar). The SBC i-D is 1/2 din size and it is compatible with internal actuators and external wastegates.